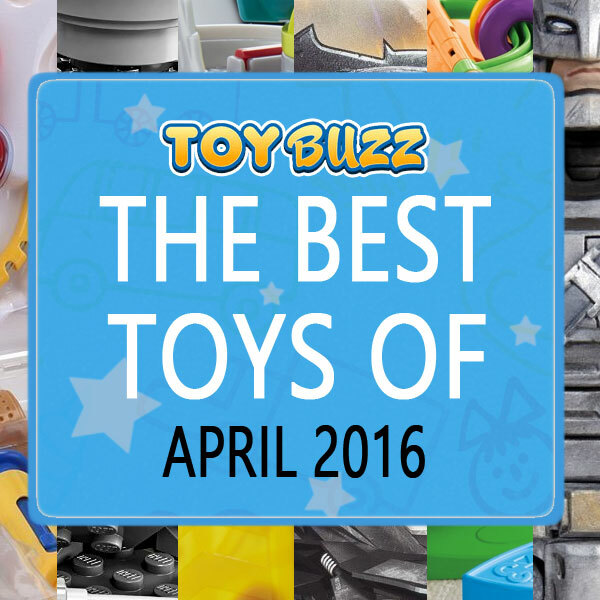 See the best toys of April 2016. Here are the coolest toys for the month of April 2016. Be sure to check out the list we put together for our top toys for Christmas 2016. 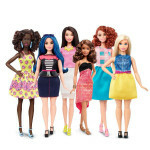 Barbie is getting a huge makeover in 2016. 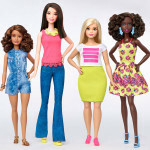 With different eye colors, skin tones, and body sculpts, Barbie is now more diverse and realistic than ever before. Standing about a foot tall, this doll is about 1/2 inch taller than the normal Barbie doll. Are you ready to cuddle up with your favorite Care Bear? Meet Sweet Dreams. This soft plush 12 inch bear is so huggably soft and comes with its signature belly badge. The little guy is perfect for cuddling up with at nighttime or taking on adventures during the day. It even includes a Care Bear episode on DVD. Sweet Dreams! 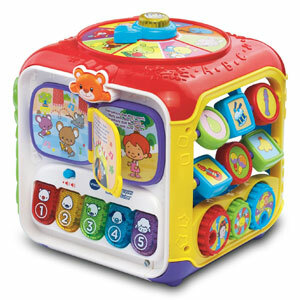 With 5 sides of interactivity, babies will love sitting and playing with this activity cube from VTech. With lights, songs, musical instruments, and phrases, there is plenty to keep baby occupied as they learn colors, numbers, and more. All aboard your favorite zoo animal. This 3-in-1 ride on toy is perfect for toddlers learning to walk. This little hippo looks so cute which will make little ones immediately attracted to it. He’s fun to both push and pull. 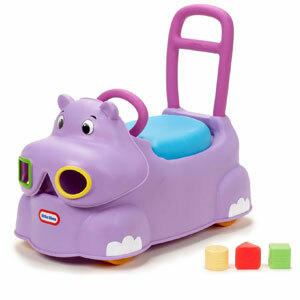 Little ones will love pushing the various shapes through the hippo’s nose. The seat even lifts up for additional storage. 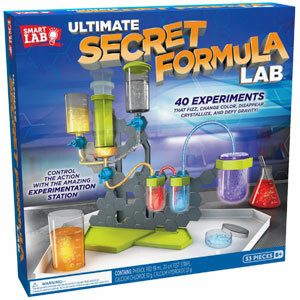 With 40 different experiments, this science kit from SmartLab Toys will bring out the scientist in your child. The 32 page instruction manual walks kids through fun chemistry experiments using real equipment including a flask, test tube, Petri dish, and more. Who doesn’t love Kinetic sand? It feels just like sand but you can create all kinds of shapes out of it. The best part? It never dries out. This set contains a grayish-whitish colored sand which is supposed to look like snow. The coolest part? 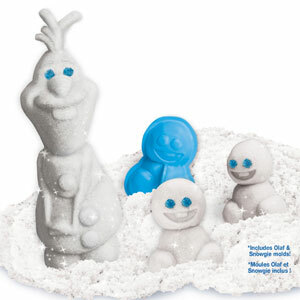 Kids can use the sand to create Olaf with the included mold. Isn’t this the cutest chair? The butterfly design makes it so irresistible. 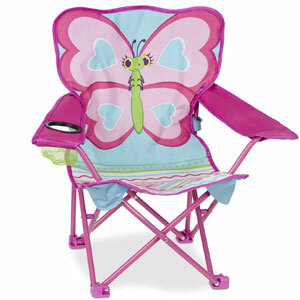 It’s a kid sized folding chair that is perfect for the outdoors, a day at the bark, or hanging out in the backyard. It even has a cup holder for holding water. 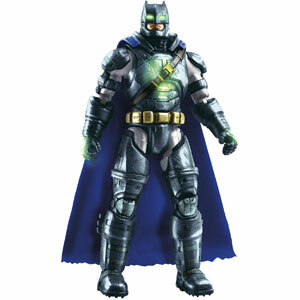 Based on the new Batman V Superman movie, this is a cool Batman action figure. 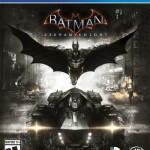 With a detailed powerful looking Mech suit, Batman is ready to take on anyone even Superman. The coolest part? It glows in the dark. How well do think you know the Game Of Thrones? 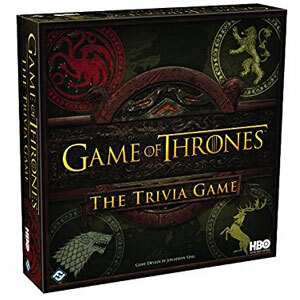 With over 1000 questions from the first four seasons of the show, this trivia game will test your knowledge about the show. 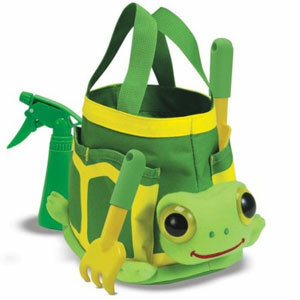 Here is an adorably cute gardening set for the toddler in your life. It comes two garden tools, a spray bottle, and a little carrying bag. Finally, someone can help you pull some weeds.